Why was the Atari ST version of this great game never released?, as it was advertised continually within gaming magazines from 1991 through to 1993?, was it based on Piracy reasons? 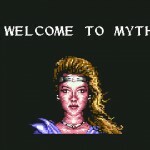 Sales predictions?, any help to solve this mystery would be greatly appreciated thanks. 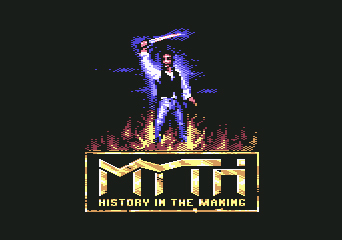 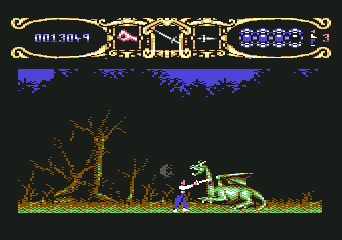 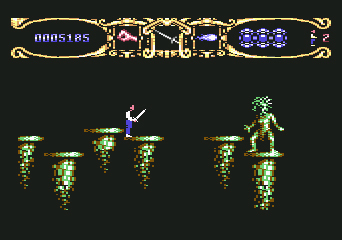 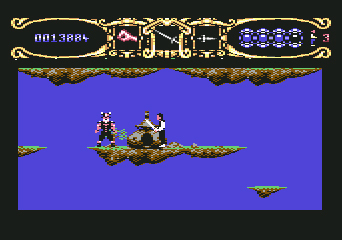 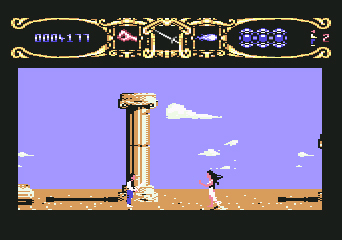 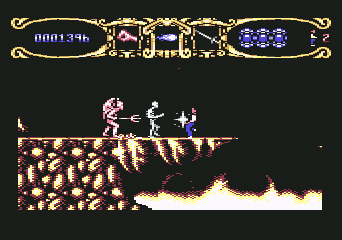 It has long been about 25 years since the Commodore 64 version.’s now time to publish a worthy sequel to Myth. 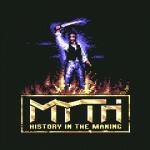 The legend must continue… Myth 2 History in the making. 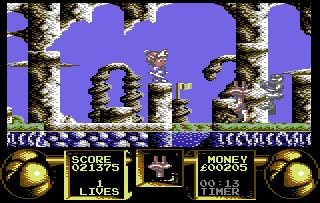 This was a one of the best games for ZX Spectrum, and a favourite of many. 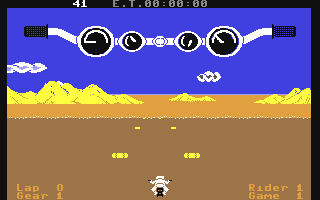 Great adventure from System 3. 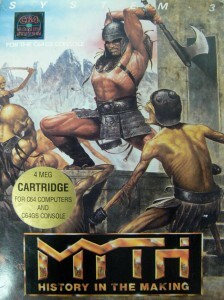 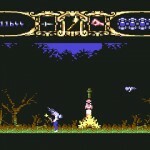 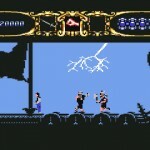 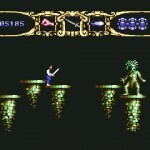 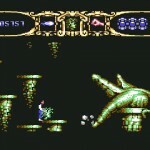 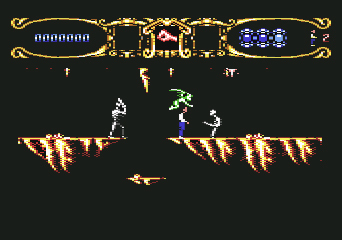 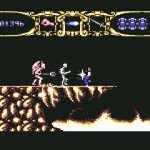 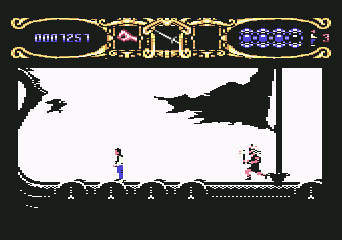 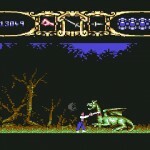 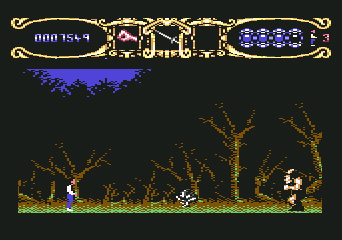 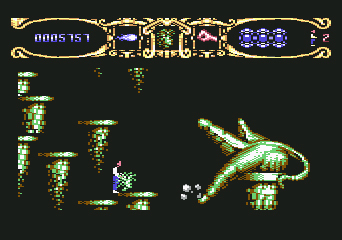 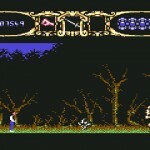 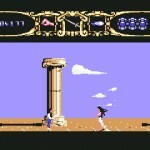 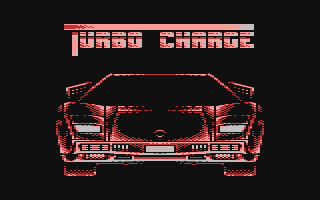 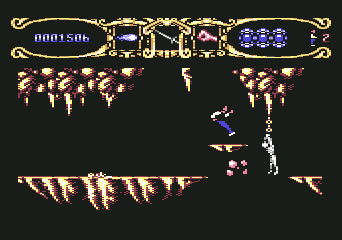 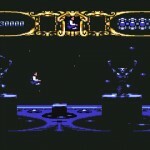 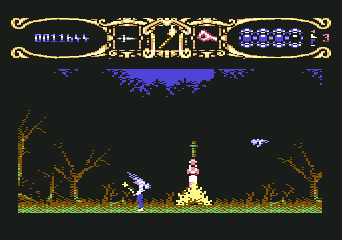 This game were extremely whel-known in Serbia and Belgrade, particulary among them who didn`t already possesed upcoming amiga (which were much more expensive than usual because of country under blockade) and only game on commodore 64 which eventually could throw shadow over famous amiga for which almost all descriptions in computer magazines were. 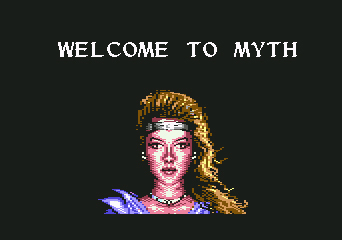 There were original cassete tape. 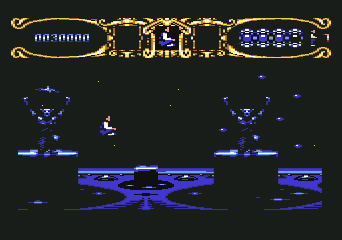 First, there was cracked with separate stages but finaly had found original and that was beside “Diplomacy” definetly best game ever, ever made for commodore. 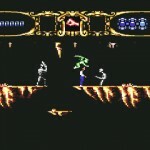 After death of commodore, I`m very glad that at least something lives…everything the best in the name of all fans of commodore computer systems from my country…wish you every prosperity and success!